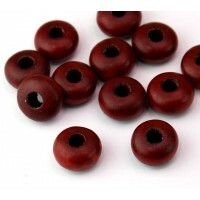 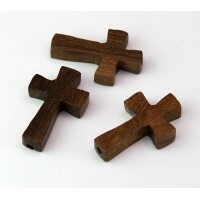 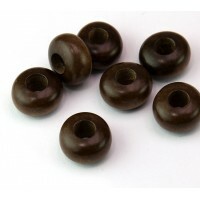 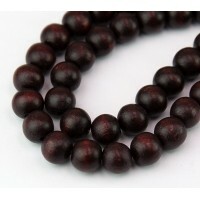 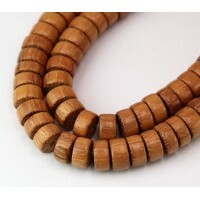 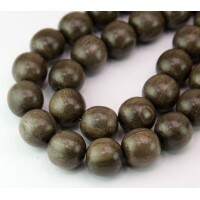 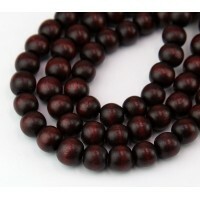 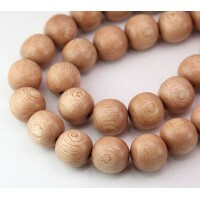 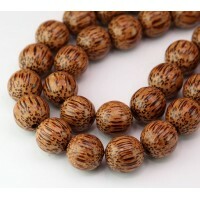 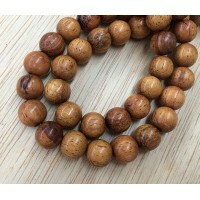 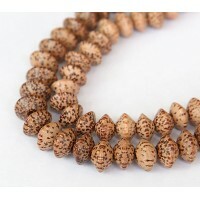 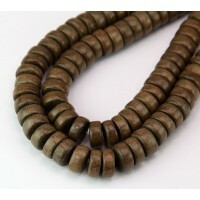 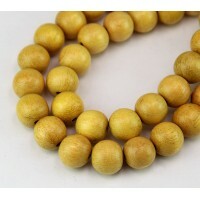 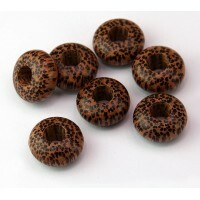 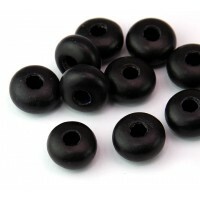 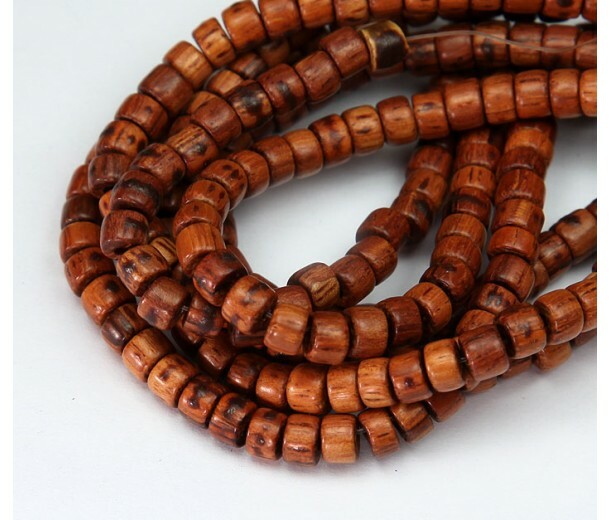 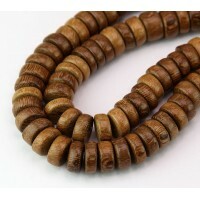 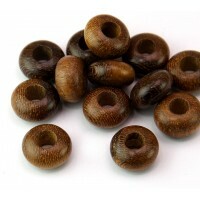 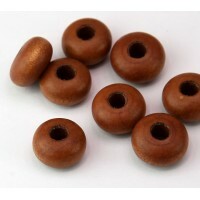 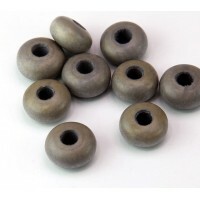 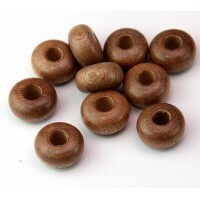 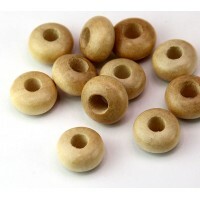 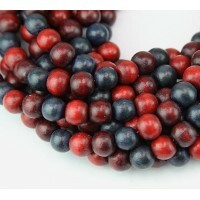 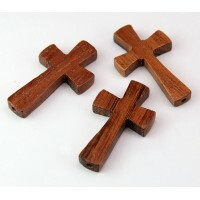 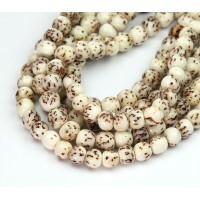 These natural Bayong wood beads feature a unique warm brown color and wood grain pattern. 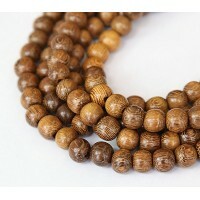 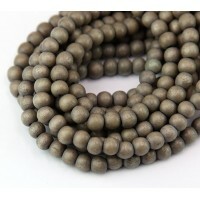 They are perfect in malas and men's jewelry. 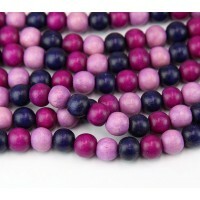 Pair them with colorful natural stone beads for a unique modern style.